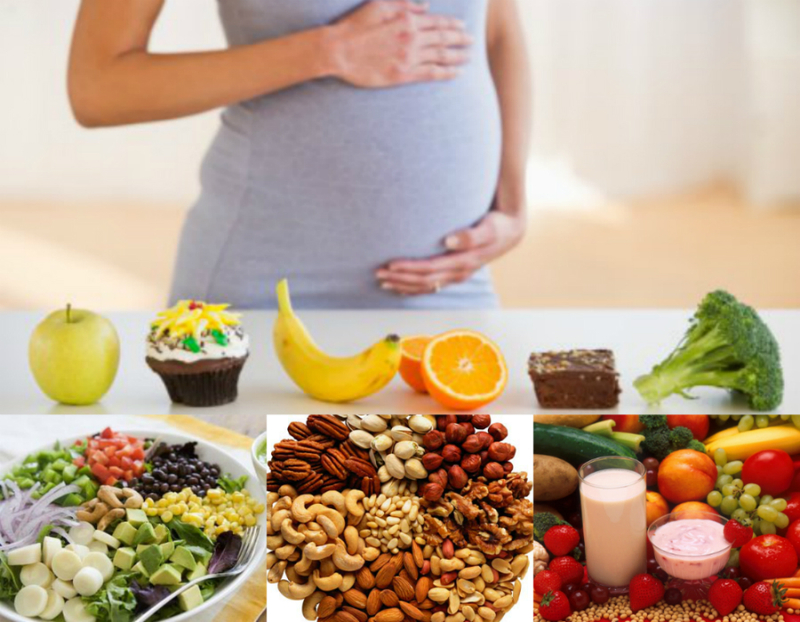 Are You Including Dry Fruits in Your Pregnancy Diet? Pregnancy is the time when a lady just isn’t taking care of herself but of her baby as well. The foetus inside needs all the nutrition a born does. So, one needs to take all kinds of nutrients and vitamins. Most of us know about fruits and vegetables but what about dry fruits? Should one include them in the diet too? Which ones are good for your foetus which one aren’t? Are you aware? Well, if you aren’t, we are here to help you out. We all have the basic knowledge about best foods for pregnancy. Let’s now get you some real knowledge of dry fruits to be included in your pregnancy diet. Which Dry Fruits are Best for Pregnant Women? If you are pregnant then you might already be following a special pregnancy diet plan, dry fruits are also utterly essential during that period. Dried fruits and nuts hold a special place in India. Be it about a festival, like Diwali or be it a wedding, nuts are a must. These fruits are long-lived as dried and are good while you’re pregnant as it’s a great source of protein. But are all dried fruits suitable? Below are 3 dried fruits, a pregnant lady should consume. Almonds have three essential elements i.e protein, iron and vitamins required by every pregnant body. An ounce of almonds gets a pregnant body 1 milligram of iron, 75 milligrams of calcium, 14 micrograms of folic acid, 3.5 grams of fiber, and 6 grams of protein. In addition to this, fat content in almond is unsaturated and thus, expecting mothers can have them with no worries about their health. The brown peel of the almonds is hard to digest which doesn’t allow the body to absorb nutrients at its most. After being soaked overnight in water, it becomes easy to digest. Also, the peels are removed easily. It tastes good and becomes soft. Calcium and iron, another important elements an expecting mom requires, fig has the ability to fulfill. Not just this, but also it fulfills the daily need of potassium, magnesium and phosphorus. Just a cup of fig can fulfill about 10 per cent of the total iron need of the body. Walnuts just don’t look nice but also taste great and also are known as the powerhouse of the nutrition. Also, this is one of the oldest known dried fruit on earth. They are great for appetizers and also good for desserts. For the once conceiving, it is a blessing as it includes Omega 3 fatty acids, fiber, vitamins and proteins. It is nutritious and completely safe for pregnant ladies. It also fulfills the daily requirements of antioxidants. Since they are so rich in things they should be consumed in the limit. Overeating can end up upsetting your stomach. Did you know about such best foods for pregnancy? If not then, mentioned above is the detailed information about the benefits of dry fruits during pregnancy. Looking for best foods for pregnancy? If so, then visit idietitianpro.com for all the health related tips & services. For more such health related tips and services, subscribe to the website.